In Washington DC, people from all fifty states and every corner of the world come together to do the important work of government and international affairs. 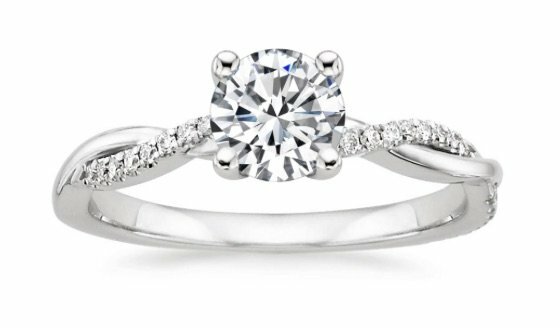 Washington DC couples are likely to wear classic round brilliant cut diamonds, and when they do choose another shape they favor diamonds with soft, gently rounded edges. 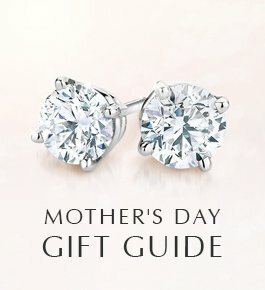 Cushion cut diamonds are the second most popular shape, and oval diamonds are also more sought after in DC, where angular cuts like princess and emerald diamonds are less popular. 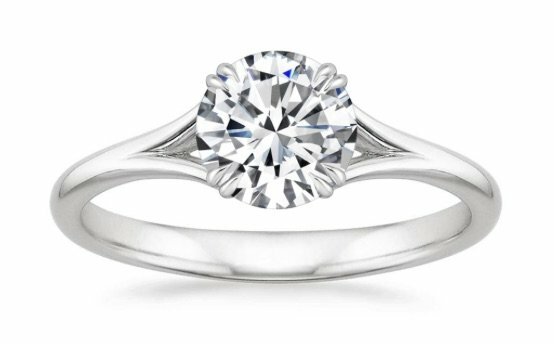 The Petite Shared Prong Ring, above, is one design that is sought after in the capital. 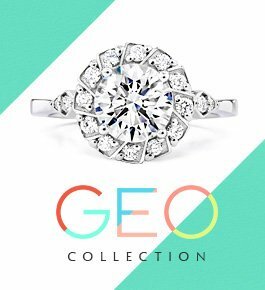 DC-area engagement rings feature relatively larger center gemstones. 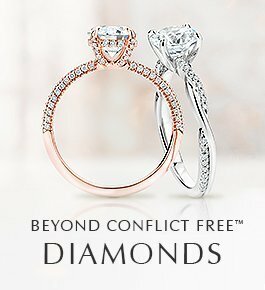 We see couples there selecting center diamonds of a carat or larger at greater rates compared to couples in the rest of the country. 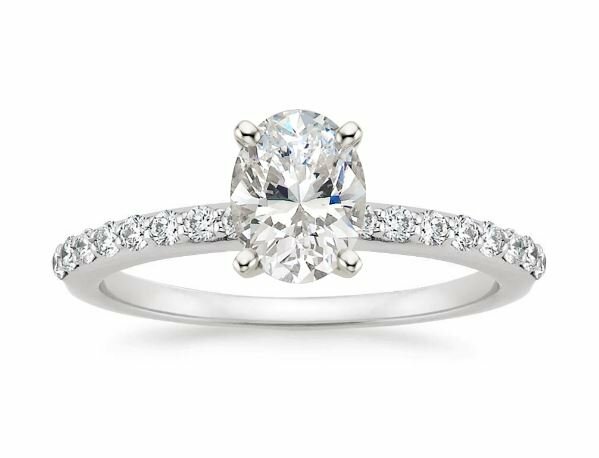 Often they pair these dazzling center diamonds with a solitaire or other clean-lined setting (more on that below), like the Reverie Ring, above, a solitaire featuring designer details. Capital city couples are more likely to choose luxurious platinum settings, compared with people in other regions. The strength and cool silvery hue of platinum make it an elegant and enduring choice. 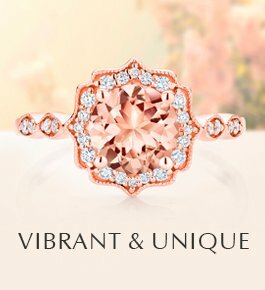 White gold is also sought after in DC, while rose gold is slightly less sought after there. 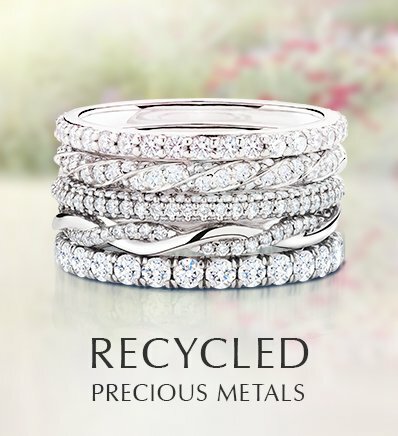 We see many DC couples choosing the Petite Twisted Vine Ring, shown above in platinum. 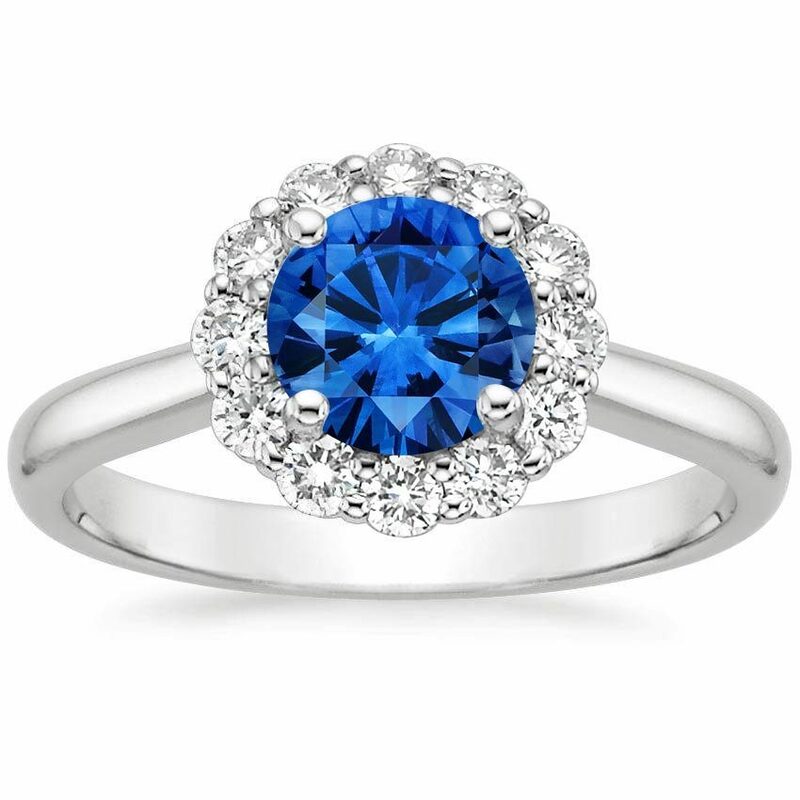 DC couples love color, specifically vibrant blue sapphires! 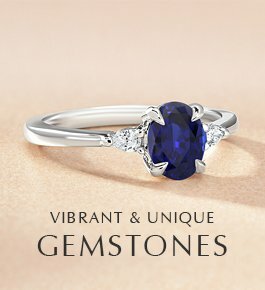 Rings featuring deep blue sapphires are especially popular there, perhaps because aside from diamond rings, sapphire engagement rings are the most tradition-steeped style. Beyond blue sapphires, yellow and white sapphires also have many devoted fans in the DC area. The Lotus Flower Ring, shown above with a vibrant sapphire at the center of a diamond halo, is a sought after style. 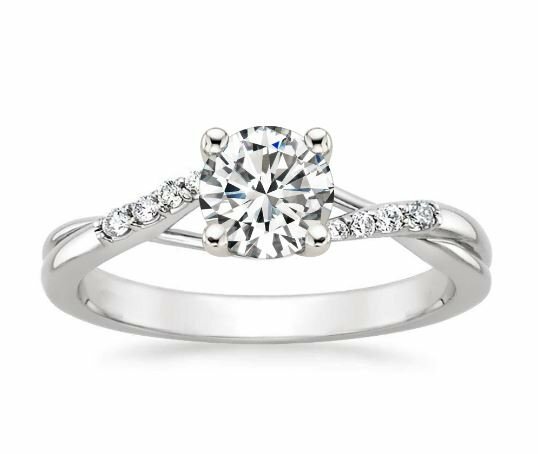 DC couples are drawn to engagement ring styles with classic lines that aren’t flashy, but they like rings to have a lovely embellishment or a touch of visual interest that sets them apart. The Chamise Ring, above, with its gracefully curving ribbons of precious metal and subtle accent diamonds, is one especially popular DC style. 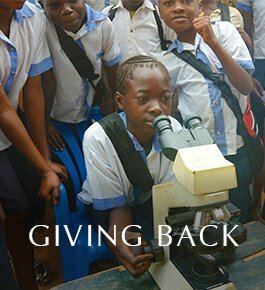 Do you live in the Washington, DC area? 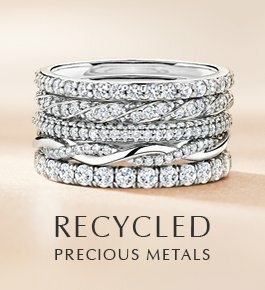 What do you think of these DC engagement ring trends? Let us know on Facebook or Twitter, or in the comments section! It’s beautiful and says I LOVE YOU in big letter?